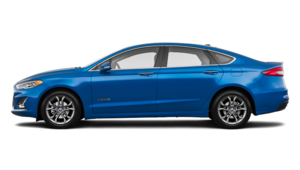 Need Help Finding Your Next Ford? 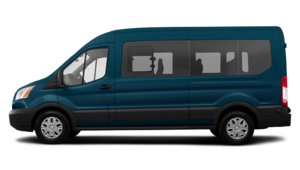 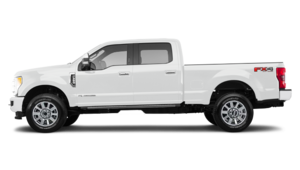 Ford’s new vehicle lineup has a model for every need and budget, all of which can be found on Bruce Ford’s lot. 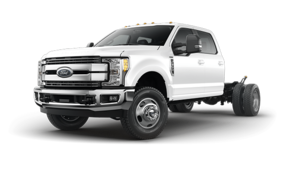 We also offer a one-of-a-kind buying experience, without the pressure and with a team that's always ready to answer your questions. 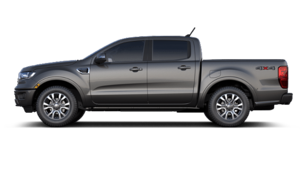 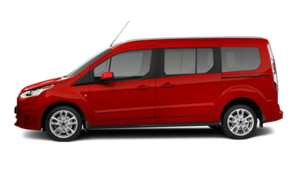 At Bruce Ford in Middleton, Nova Scotia, we have you covered with a range of brand new Ford vehicles at incredible prices. 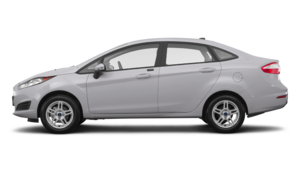 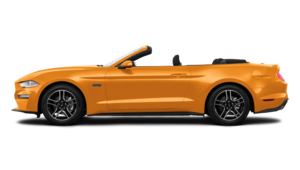 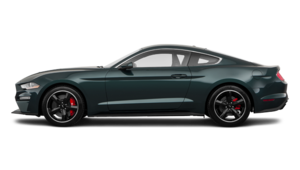 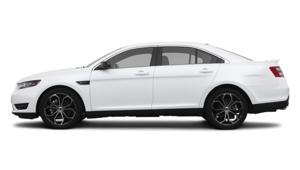 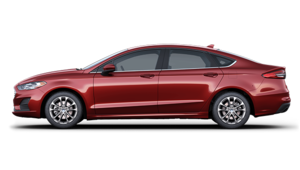 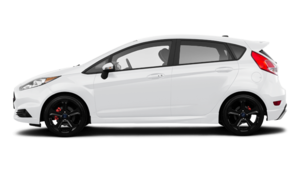 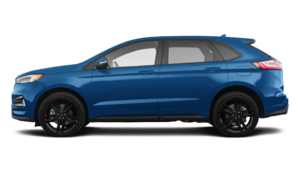 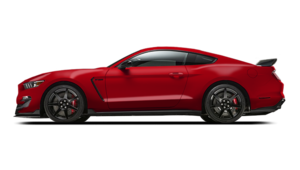 We have the new Ford Focus, Ford Fiesta, Ford Fusion, and Ford Mustang, but more importantly, we have the experience and knowledge to help you find the right Ford. 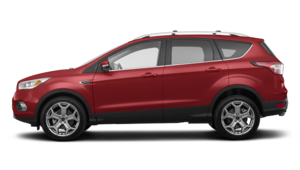 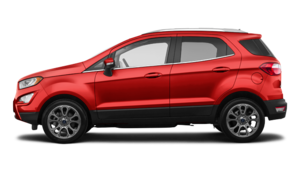 Bruce Ford also has a complete collection of cutting-edge Ford sport utility vehicles like the Ford Escape, which is one of Canada’s most popular vehicles. 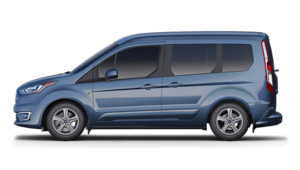 Regardless of your family’s needs, Ford has you covered. 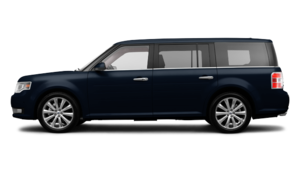 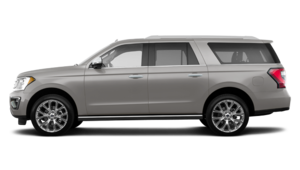 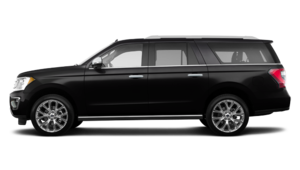 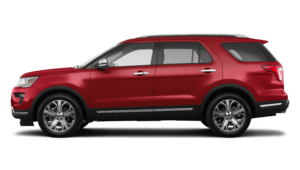 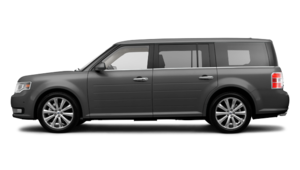 Stop by today and check out our complete collection of brand new Ford Explorer models as well as the Ford Flex and redesigned Ford Expedition vehicles. 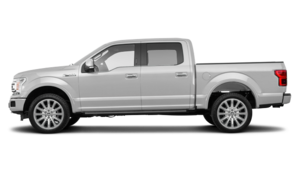 Of course, Bruce Ford should also be your number one destination in Nova Scotia for a brand new Ford F-150, Canada’s best-selling vehicle for the last 50 years and counting. 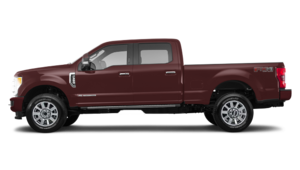 Visit us today and discover our wide range of new Ford F-150 models as well as our great selection of Ford Super Duty models. 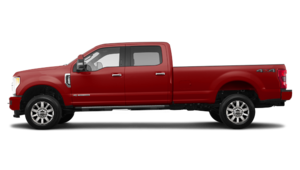 At Bruce Ford, we have you covered with truck experts who understand your needs. 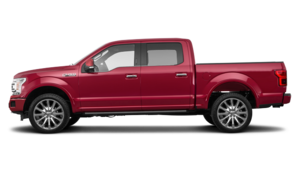 Visit us today and find the right Ford for you at Bruce Ford.